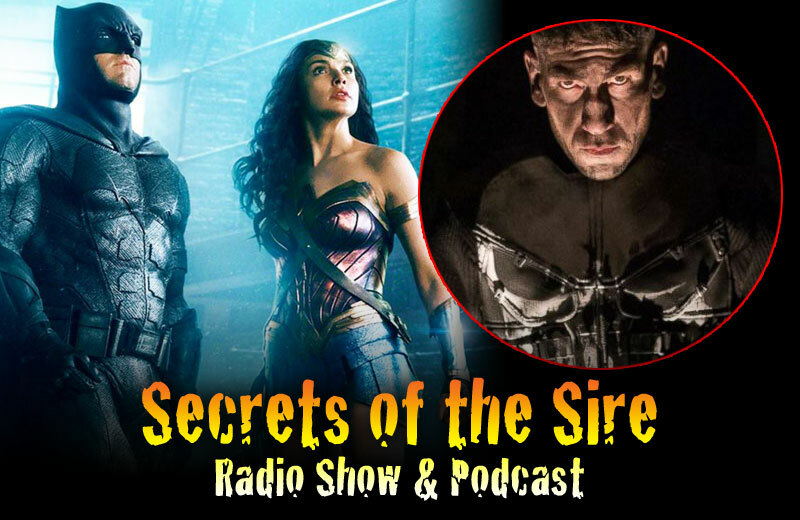 SoS Ep 95: Would You Rather…Watch Justice League Opening Night or Binge Netflix Punisher? We play “Would You Rather” with our guest Mariano Nicieza, co-creator of Stan Lee’s “Godwoke.” Would you rather…watch Justice League on opening night or binge watch Netflix Punisher? Would you rather…re-watch the Zack Snyder trilogy before going to see JL or re-watch the Star Wars prequels before Last Jedi? And more! 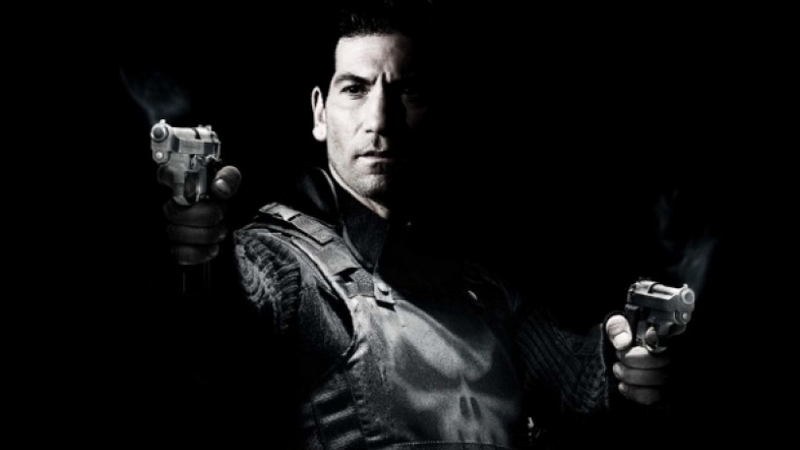 PLUS: Four Reasons the Justice League Movie Can Fail and Netflix Changes The Punisher’s Origin – does it matter? Go see Justice League on opening night or binge watch The Punisher on Netflix? Go see either or re-watch Thor: Ragnarok? Re-watch the first two films from the Zack Snyder Trilogy before consuming JL or re-watch the Disney Star Wars films before Last Jedi? Binge the Marvel Netflix universe or the DC Arrow-verse? NEXT WEEK: We preview the highly anticipated JLA movie. Will last minute re-writes and re-shoots sink this DC Vessel? Or can Joss Whedon help the film rise above the negative buzz? PLUS: We welcome Phazer creator Mariano Nicieza to the show to talk about his new William Shatner/Stan Lee collaboration.